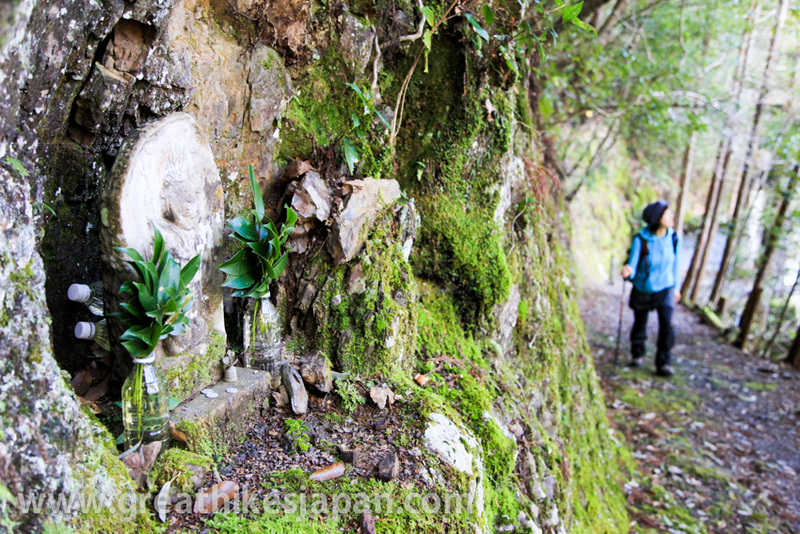 For more than 1000 years, Japanese people have made the arduous pilgrimage to Kumano in search of healing and salvation. Accessible to all regardless of position or belief, their ranks included the humble and the exalted, peasants and emperors. It traverses the dense cedar and cypress forests of the mountainous Kii Peninsula, which is south of the old capital Kyoto. 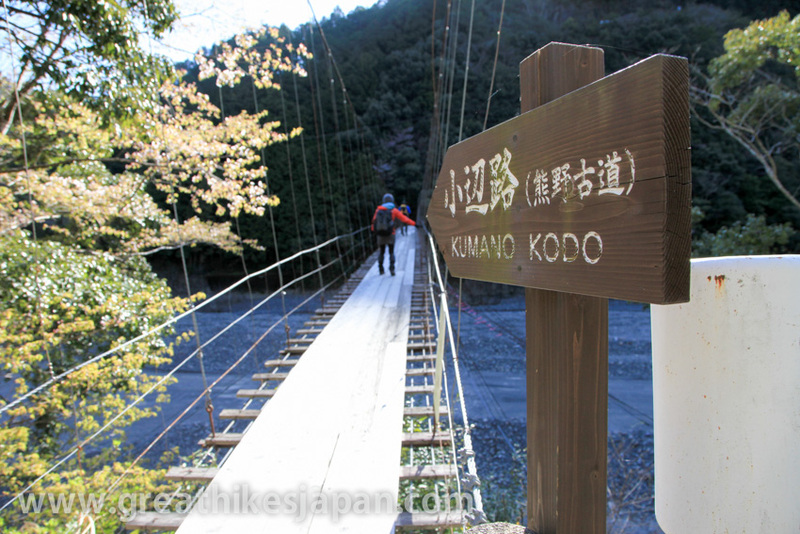 The Kumano Kodo is not a single track, but rather a network of trails with a common destination. The destination is the ancient and important Grand Shinto shrines of Kumano Hongu, Hayatama and Nachi, collectively referred to as the Kumano Sanzan. We will be taking all of one route and the best part of another. 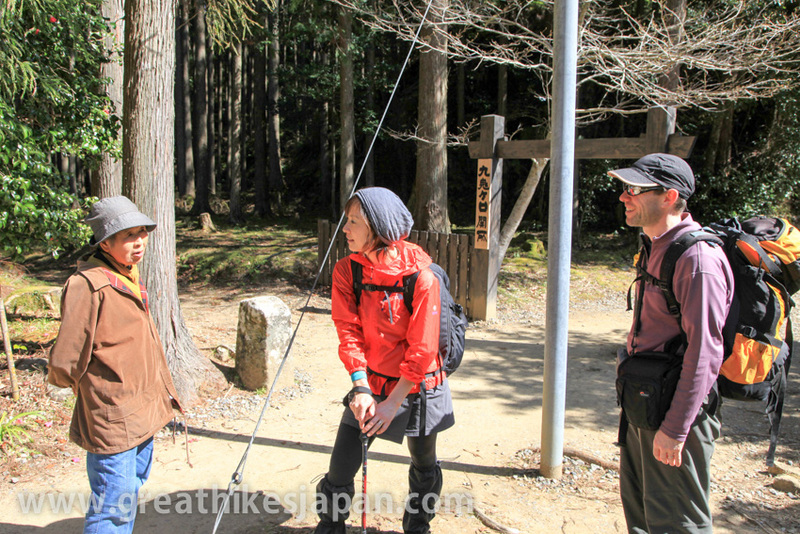 Our objectives are to hike the 90 kilometer Koyasan to Nachi Taisha route; to experience the unique cultural landscape of Kumano's spiritual countryside and to experience and participate in Shinto and Buddhist rites of worship and purification. Pilgrims walk seeking purification of both body and spirit hoping to achieve personal rekindling or rebirth. This stems also from the physical challenge of completing the pilgrimage. The asceticism of the hike is believed to be a personal sacrifice to save people suffering from agony. 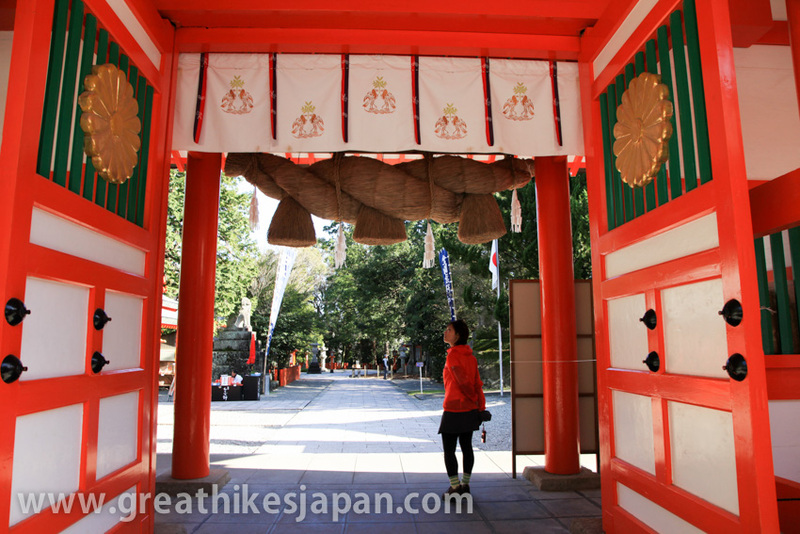 The temples during the pilgrimage reflect a mixture and fusion of Buddhist and Shinto beliefs. People of all persuasions and beliefs have always been welcome to observe, and if they wish, to participate. Your guide will explain the significance and purpose of each ceremony during the tour. 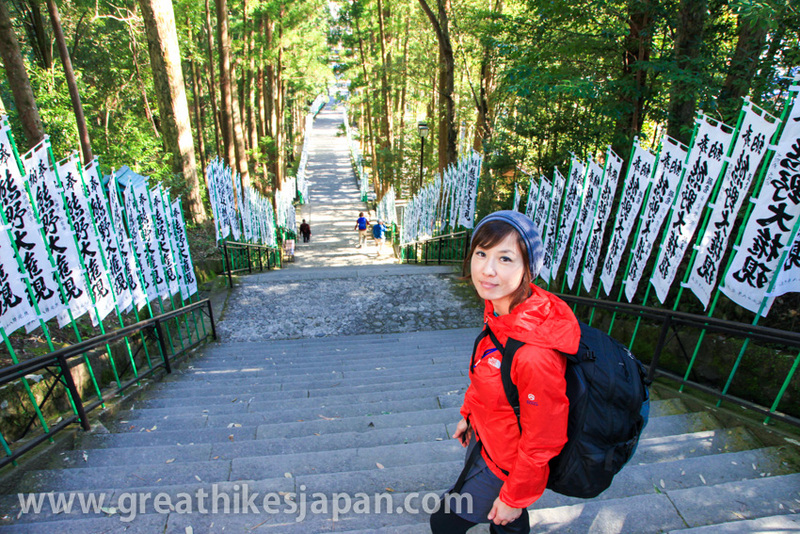 We start with the Kohechi Route, which connects the Buddhist mountain top temples of Koyasan to Kumano Hongu, one of the most important Grand Shrines in Kumano. 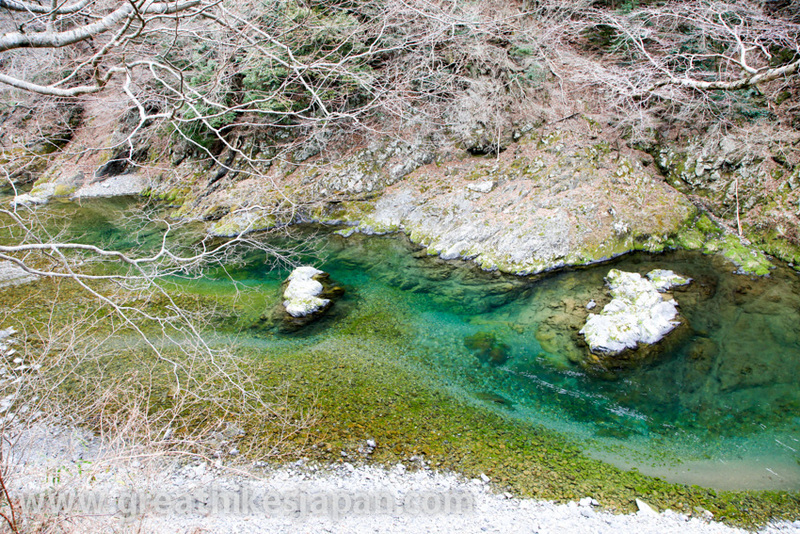 For 63km it runs through the central part of the Kii Peninsula. 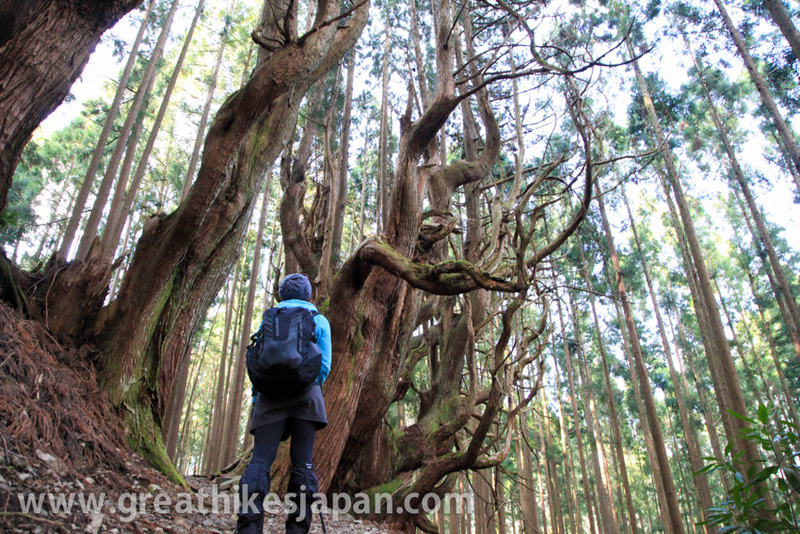 It is one of the toughest routes of the Kumano Kodo and includes three passes of over 1000m. 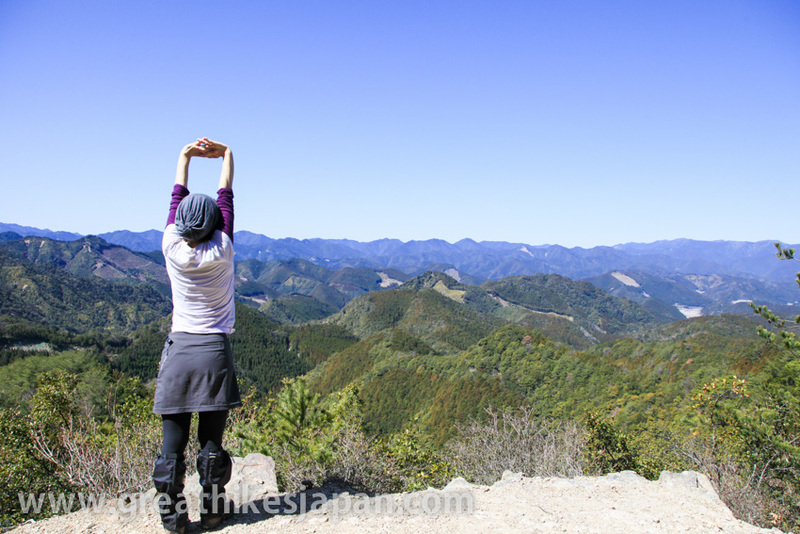 From Kumano Hongu we continue from Nakahechi to Kogumotori-goe and on to Ogumotori-goe to reach our final goal, the Grand Shrine of Nachi which overlooks the Pacific Ocean. Total distance hiked is 90km. Because we believe it to be the best for those seeking to combine a unique cultural and deeply, spiritual experience, with a beautiful and sometimes challenging hike. 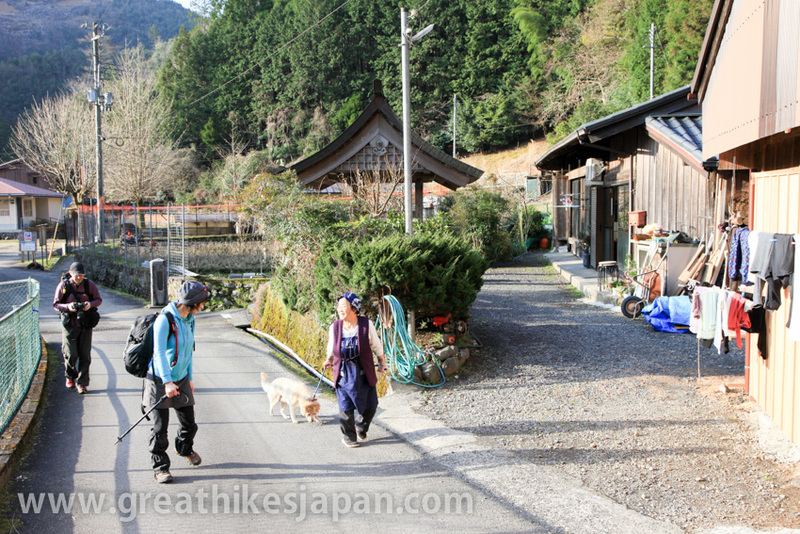 With few lodgings, the Kohechi is much less travelled than other routes, thus we will encounter far fewer hikers than we would on the other routes. Our smaller group size permits us to stay in smaller, more traditional lodgings on the way. 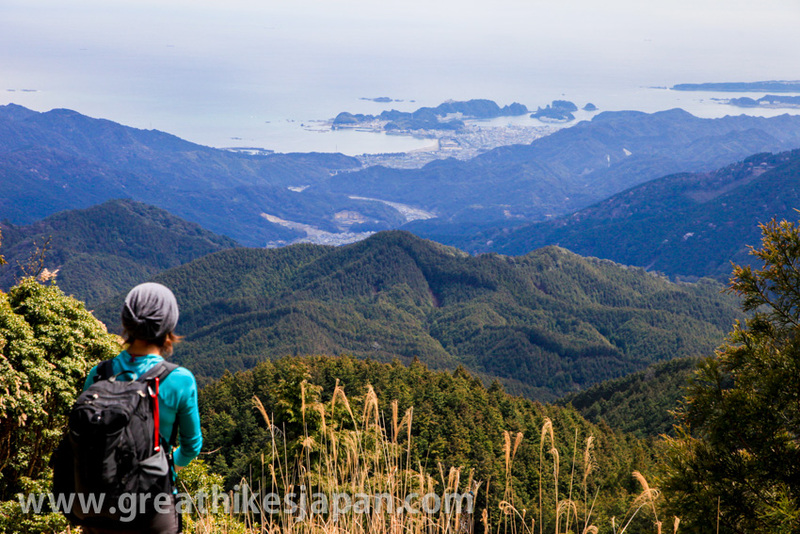 The other major route is the Nakahechi, most popular with less-experienced hikers. It is easily accessed, meaning more hikers on the trail. Nevertheless, it’s stunningly beautiful so we have included one of the best sections. 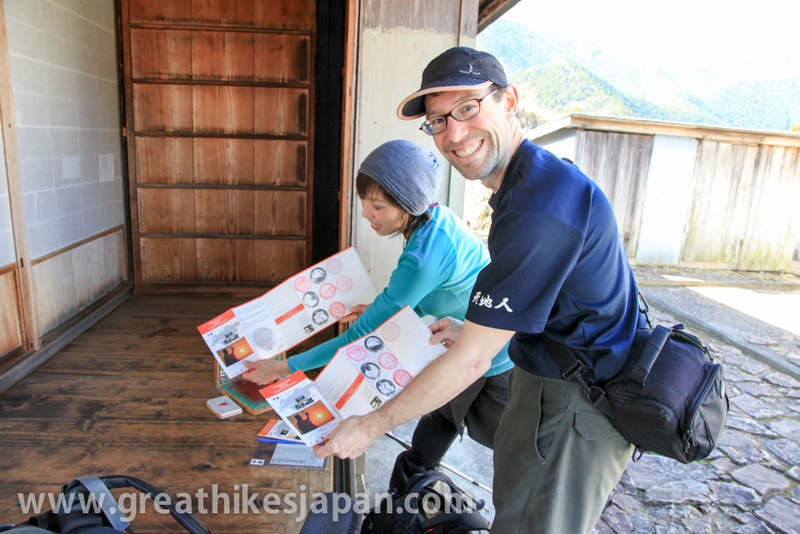 Our guides are ACMG-certified, speak Japanese and English fluently and are also certified wilderness first aid responders. Their objective is an enjoyable, safe, smooth-running and unforgettable experience both on and off the trail. Set in the dense forests of the Kii Mountains overlooking the Pacific Ocean, three sacred sites – Yoshino and Omine, Kumano Sanzan, Koyasan – linked by pilgrimage routes to the ancient capital cities of Nara and Kyoto, reflect the fusion of Shinto, rooted in the ancient tradition of nature worship in Japan, and Buddhism, which was introduced from China and the Korean Peninsula. The sites (495.3 ha) and their surrounding forest landscape reflect a persistent and extraordinarily well-documented tradition of sacred mountains over 1,200 years. 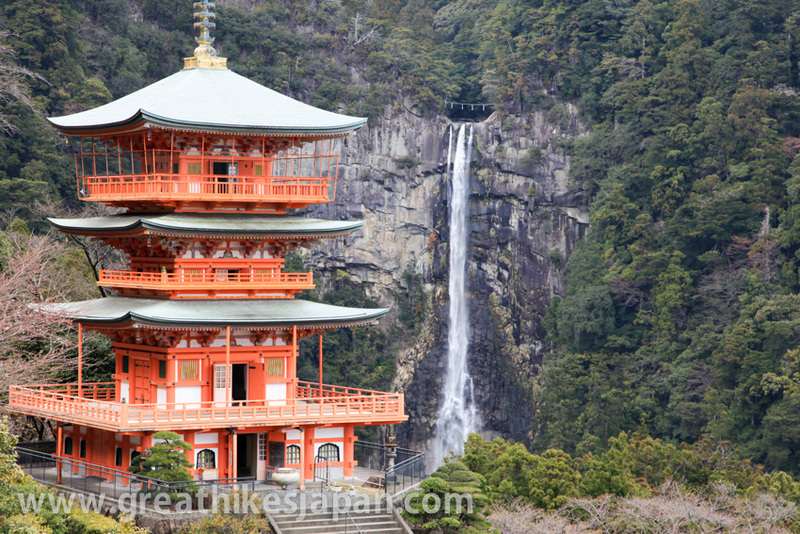 The area, with its abundance of streams, rivers and waterfalls, is still part of the living culture of Japan and is much visited for ritual purposes and hiking, with up to 15 million visitors annually. 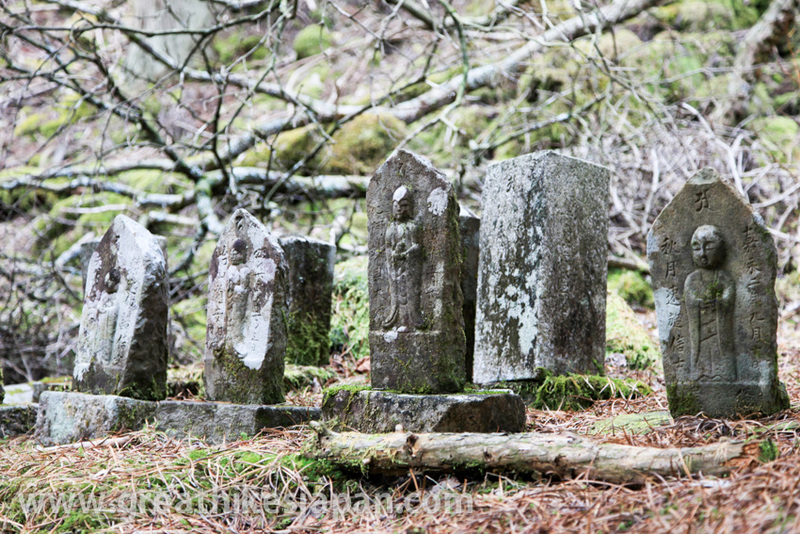 Each of the three sites contains shrines, some of which were founded as early as the 9th century. 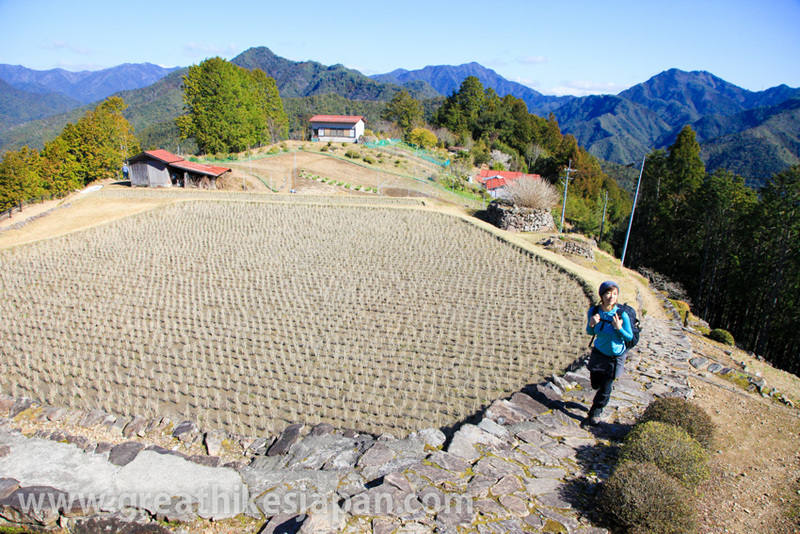 This tour would not be possible without the efforts of the local governments including the Tanabe City Kumano Tourism Bureau's sustainable tourism development initiatives. Our tour is operated with the cooperation, involvement and support of Tanabe City Kumano Tourism Bureau, Wakayama Prefecture, and Totsukawa village. 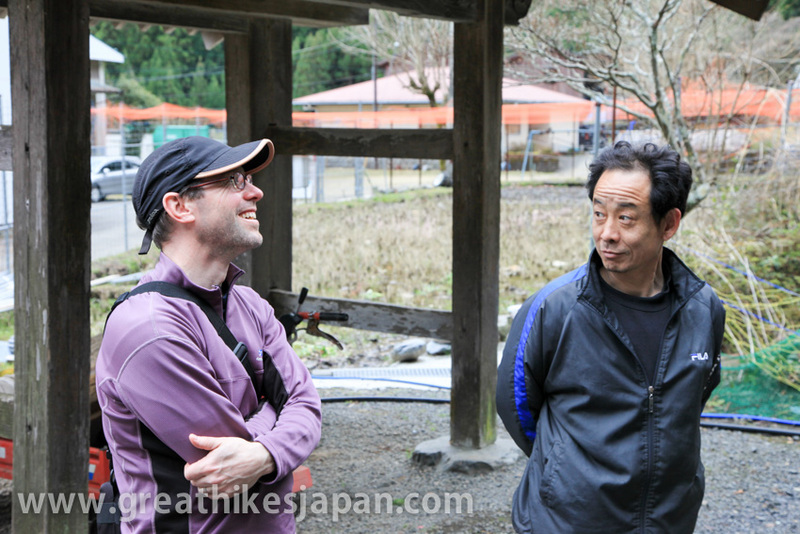 Brad is a Canadian from Manitoba who has called Kumano home for almost two decades. He is the International Tourism Promotion and Development Director for the Tanabe City Kumano Tourism Bureau. Before moving to Japan he worked for Yamnuska Mountain Tours as an English-Japanese speaking hiking guide for Japanese hiking groups in the Canadian Rockies. Brad worked with us to develop this tour and we will benefit greatly from his deep knowledge of the region which he has shared with us.